"See I don't want the controversy to be dragged. I want it to die," Justice Sikri told PTI on the sidelines of a private function relating to the release of a book on the life of former Chief Justice of India Y K Sabharwal. Singh said the lawyers have to make comments sensibly but these activist-lawyers are "loose canon" and "I think it was mischievous on part of the activist-lawyers to create an unnecessary controversy". 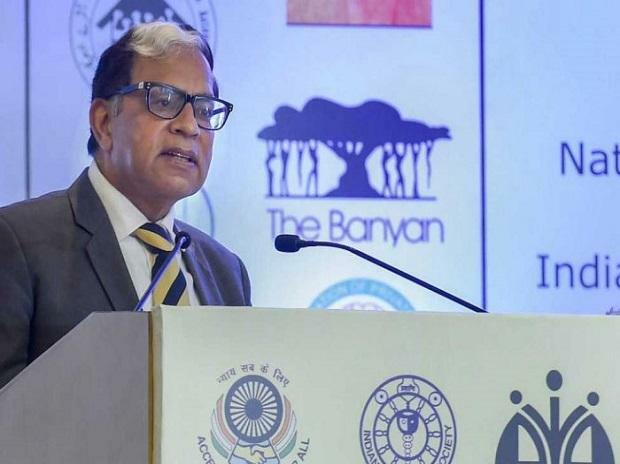 A senior advocate, who recently resigned as Additional Solicitor General, and knows Justice Sikri for three decades, said "some people are only trying to malign the judge".